Great to hear this :) Eagerly waiting for it. Have you have any problems syncing the device? 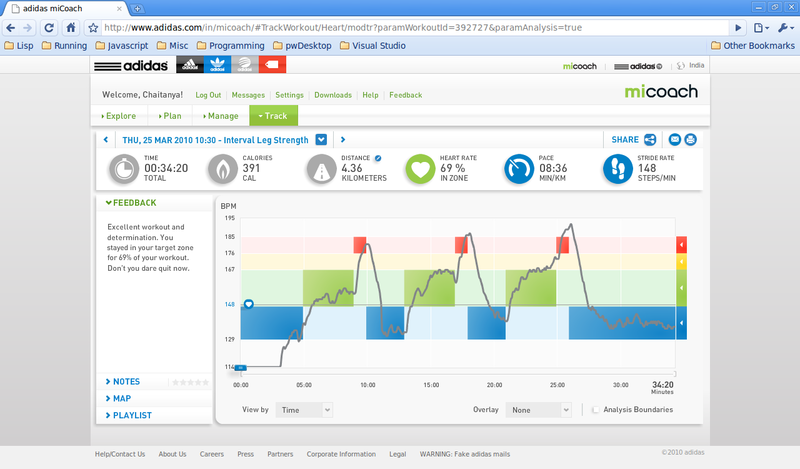 I have to try several times before the Micoach is recognised by my pc. I've faced the issue a couple of times. But it usually works fine for me.